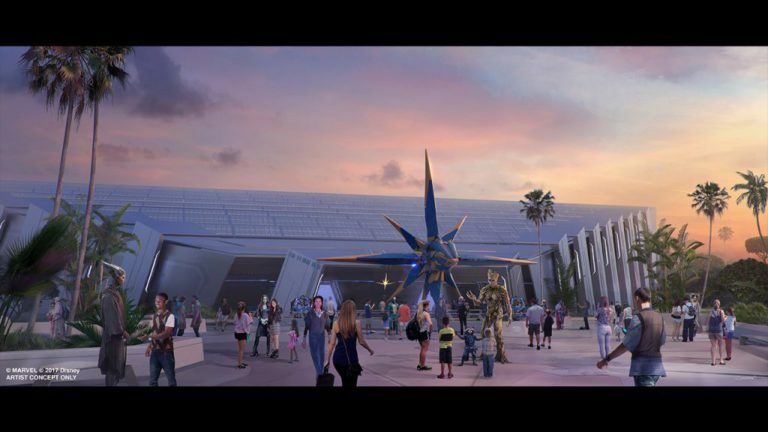 New details about the Guardians of the Galaxy attraction coming to Epcot were announced at the D23 Expo Japan 2018. 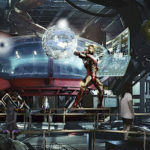 The attraction is described as a one-of-a-kind family attraction that will feature a brand-new, innovative ride system. 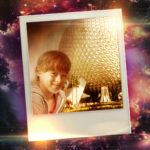 The experience that replaced the Universe of Energy will end up being one of the longest enclosed roller coasters in the world. 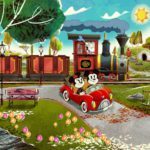 While no specific opening date has been given, the attraction will open in time for the 50th anniversary of Walt Disney World Resort in 2021. For more details about the announcements at the Expo, check out our round-up.